The Nubia Z17 launched today. It features Qualcomm's Snapdragon 835, UFS 2.1, 8GB of RAM, up to 128GB of internal storage, Quick Charge 4.0, and dual rear cameras. Update 2-06-17: A press release by Qualcomm has confirmed that the Nubia Z17 carries the newer Quick Charge 4+. 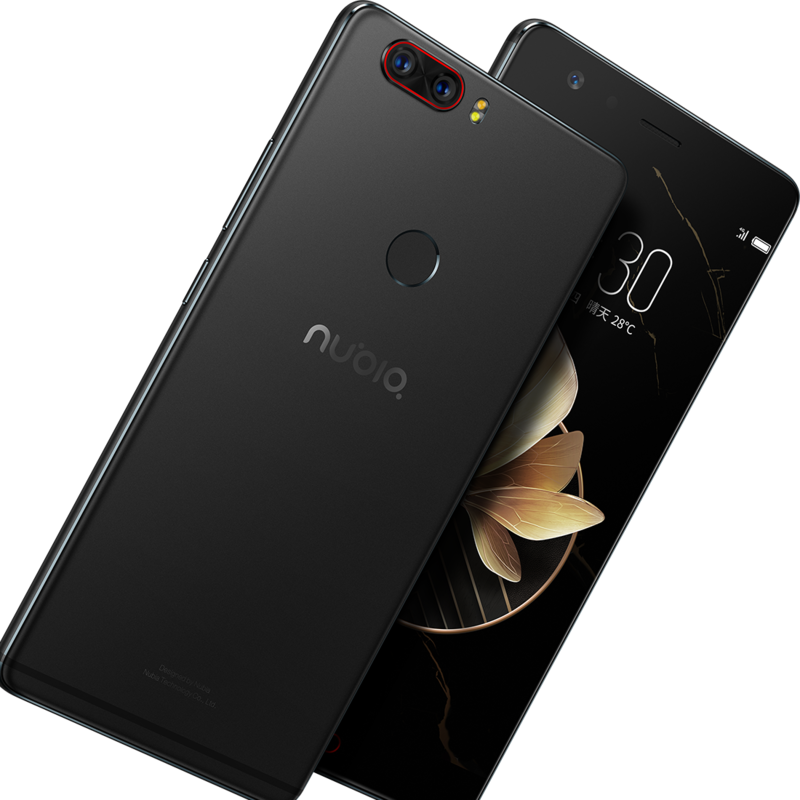 A week ago, we reported the possible inclusion of Qualcomm's new Quick Charge 4.0 on the Nubia Z17, a move that would make the Z17 the first device in the world to feature that technology. The Z17 was released earlier in the day and it looks like we were right. 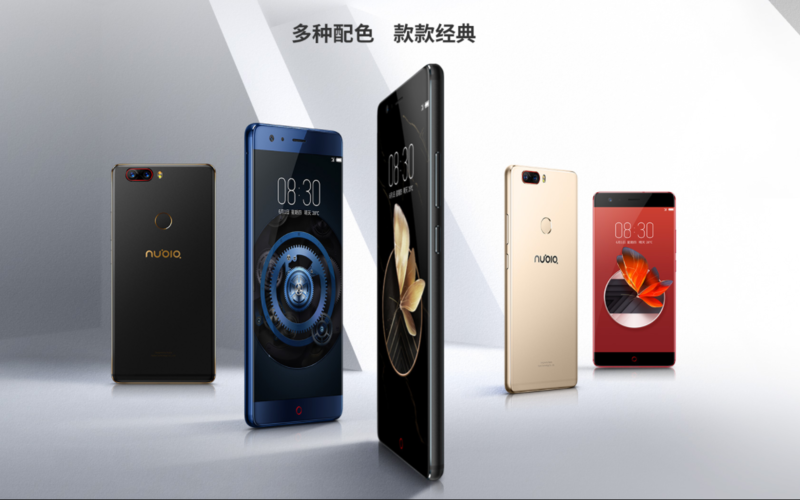 Nubia's flagship for the year joins the pantheon of devices to feature the Snapdragon 835. It will, in fact, be the second Chinese device to carry the SoC; the first being the Xiaomi Mi 6. In addition to the aforementioned Quick Charge 4.0, the Z17 will also be one of the first devices to carry 8GB of RAM. The Z17 sports a bezel-less 5.5" FHD display with Corning Gorilla Glass for protection, Snapdragon 835, UFS 2.1, Bluetooth 4.1, NFC, and a 3200mAh battery that has been touted to charge to 50% in 25 minutes, courtesy of Quick Charge 4.0. Camera-wise, it features a 23MP+12MP dual rear camera setup, and a 16MP selfie shooter. The Z17 offers some decent value for your money but an acute lack of a 3.5mm headphone jack and MicroSD support may be cause enough for a double take. It comes in three variants: 6/64GB ($411), 6/128GB ($500), and 8/128GB ($587), and will go on sale officially on June 6.